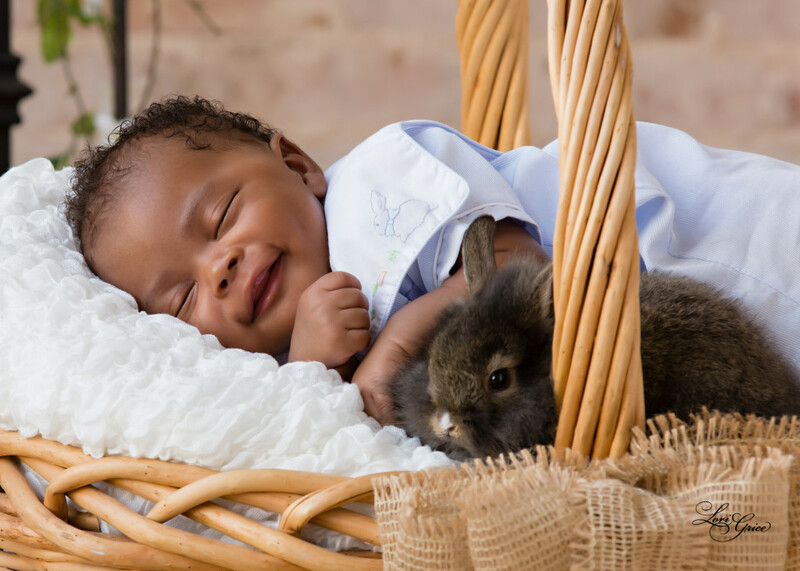 HuffPost featured this beautiful Lori Grice baby and bunny picture for their feature: 15 Adorable Photo’s of Babies and Bunnies Just Because. Caroline Bologna, Culture & Parenting Reporter, HuffPost reached out to Lori and selected the image as number two of fifteen total images. “Don’t Worry, Be Hoppy” is the super cute caption Caroline used for the story. We agree with Caroline in this time of crazy news cycles it is nice to pause and get lost in the total cuteness that only babies and bunnies can bring. We are big admirers of Caroline’s work in keeping her readers informed and entertained with great parenting tips. It is an honor to be selected by Caroline and to work with her on this super fun feature. This portrait also won first place at a National Children’s Portrait contest in 2016. It is awesome when Lori’s images are recognized in such incredible ways. However, the greatest honor Lori receives every day when clients choose her as their families personal photographer. For over 30 years Master Photographer Lori Grice has been recognized and commissioned internationally for her timeless portraits. Learn more about Lori’s difference and her journey. Lori is an amazing photographer and person!